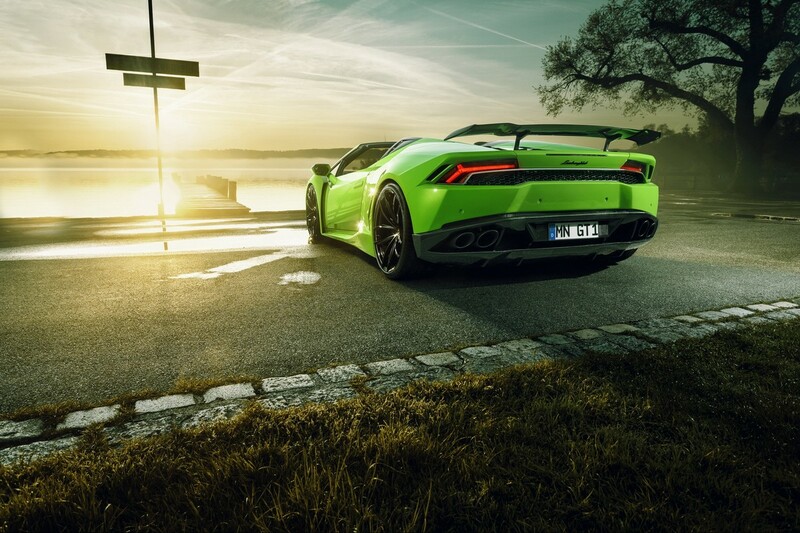 For better or worse, Lamborghini arguably exercised a measure of restraint in styling the Huracan. 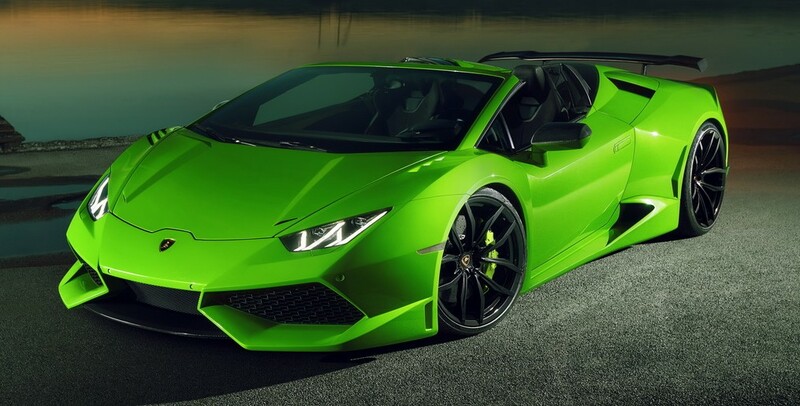 So for those who think the ten-cylinder supercar could use a bit more visual flare, Novitec has released a new N-Largo widebody kit. 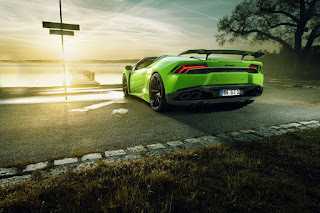 The aftermarket package widens the Huracan by 4.7 inches to sit a solid 80 inches wide on the road and makes room for steam-roller wheels measuring 20 inches in diameter and nine inches wide up front, and even bigger at 21 by 12.5 inches at the back. 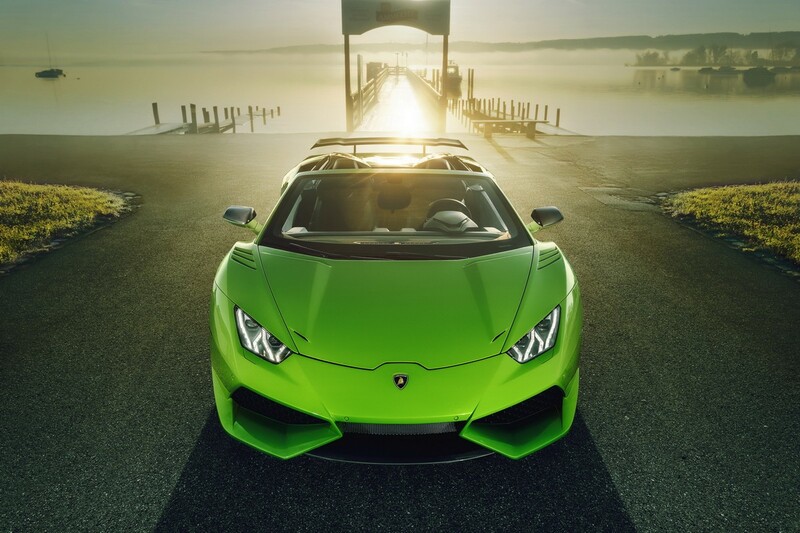 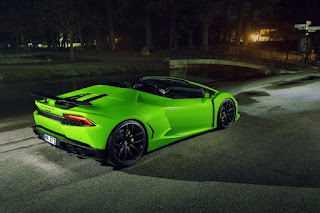 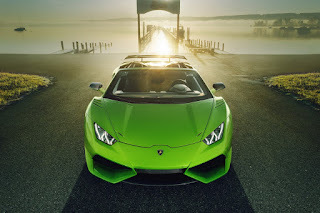 Novitec has also dropped the suspension by over an inch and is working on a supercharger that's slated to increase the 5.2-liter V10's output to 860 horsepower – which would be enough to leave even the most powerful versions of the larger Aventador in the dust.